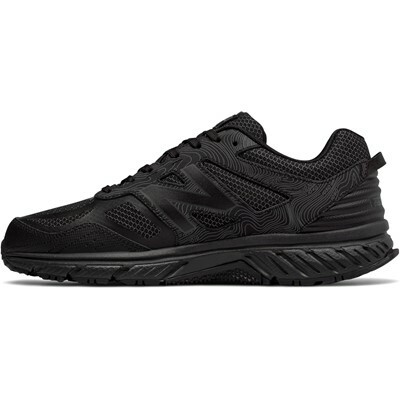 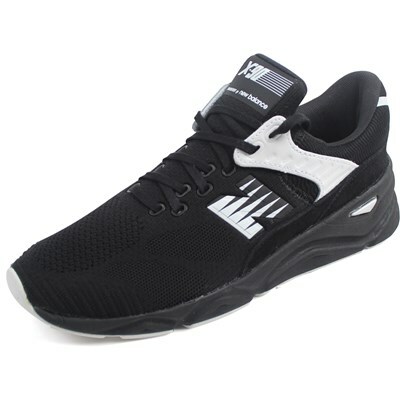 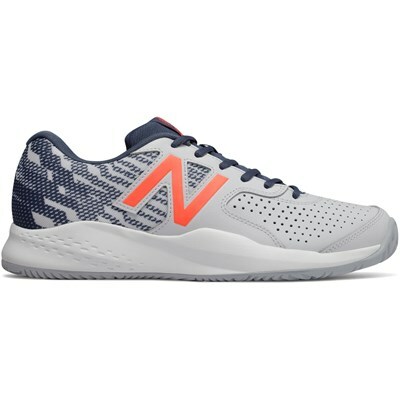 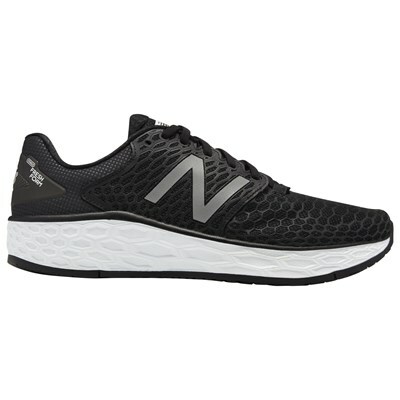 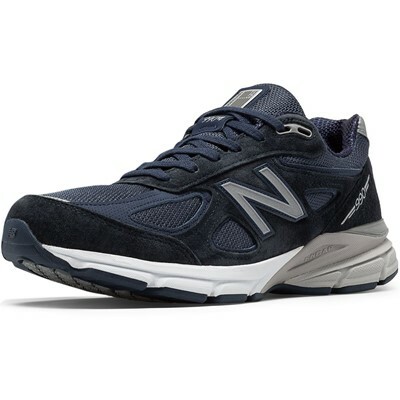 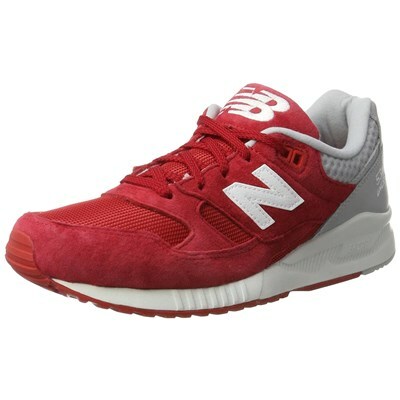 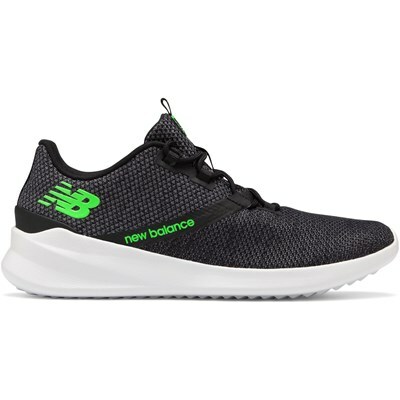 Step back into classic retro-style with this New Balance running shoe. 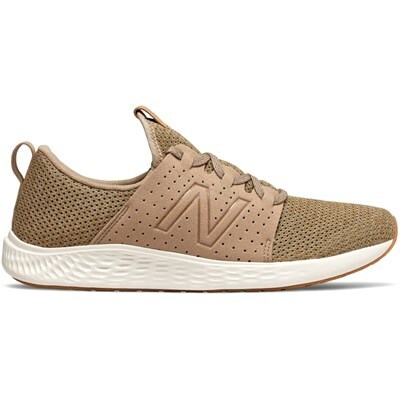 This model features a suede and mesh upper for a premium look and an ENCAP midsole for added support. 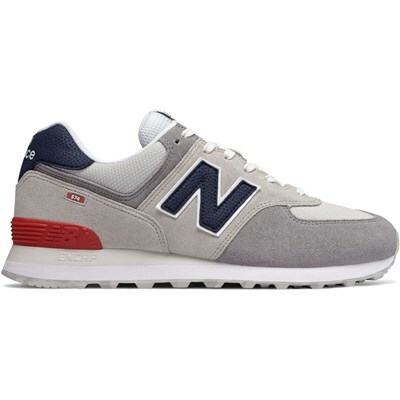 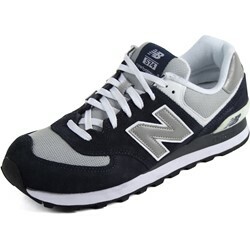 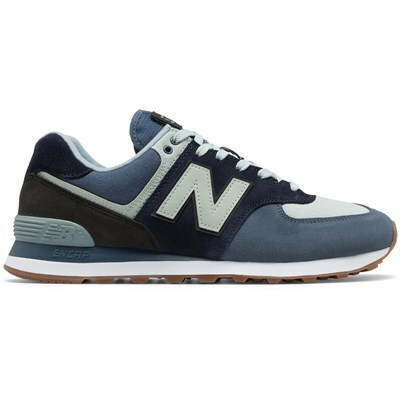 "574s are always hard to break-in at first. 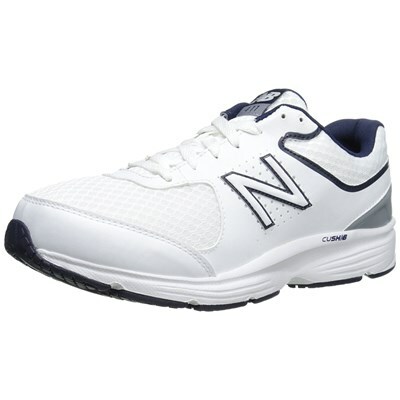 GREAT deal on this pair, though!"